Anyone Can Teach Coding, Seriously! Join me in learning about Google's free computer science curriculum, CS First. You'll learn what the program can offer students ages 9-14, what the curriculum looks like, and a chance to code with the curriculum. 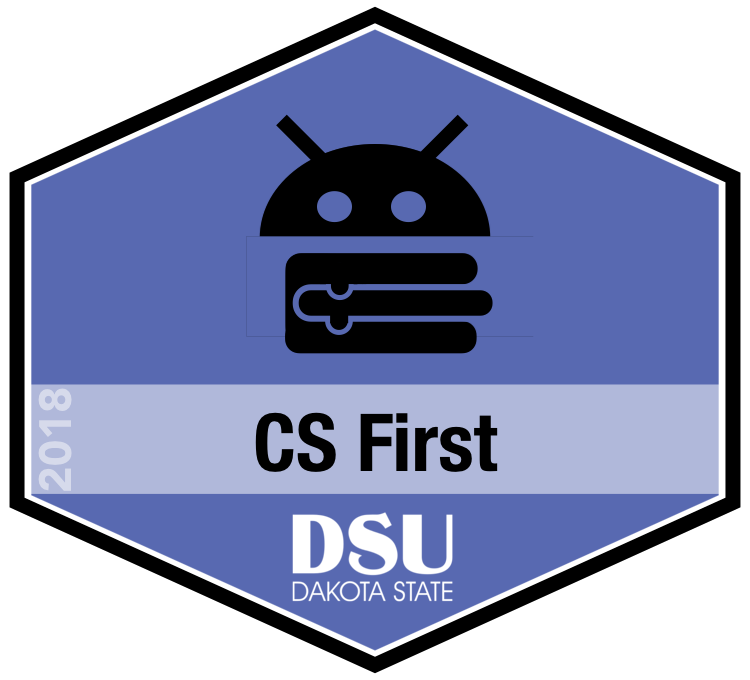 Join Kara, a Certified Google Trainer, learn about CS First!